School-Day Matinee Performances at Juanita K. Hammons Hall are intended for groups of ten (10) or more from area preK-12 public, private or home schools, and are offered to those groups at a special reduced price. These hour-long, professional performances serve as an extension of classroom learning, bringing aspects of the curriculum to life in new and exciting ways! Reservations and payment for school-day matinees must be made in advance, and are accepted by mail, email or fax. Attention Odd Squad fans! Things are about to get very odd in YOUR town, and Ms. O needs YOU to help solve the case. ODD SQUAD LIVE! is springing into action on stage in this action-packed, laugh-out-loud adventure where kids get to participate in solving a seriously strange case. When agents Orion and Oleanna get turned into grown-ups by villains, it’s up to the kids in the audience to use their math skills and help the agents decode, decipher and unravel clues. With a little help from Ms. O back at headquarters, the agents and audience members work together to save the day. 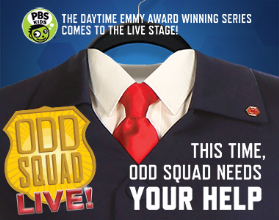 Some lucky fans will even get to join the fun on stage and use amazing Odd Squad gadgets! Odd Squad is an Emmy award winning PBS Kids series about a spy organization run by kids that investigates anything strange, weird and especially odd. Each episode follows kid agents as they track down villains, stop odd creatures and help people with odd conditions like The Jinx or The Sing-Alongs. Also embedded in each episode is a math lesson aimed at kids 4 to 8, leading to the expression: Odd is the problem, math is the solution. 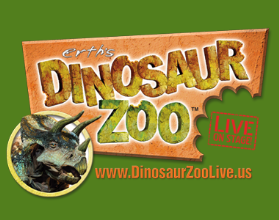 Erth's DINOSAUR ZOO LIVE leads students on a breathtaking tour that begins in pre-historic Australia. You'll observe, meet and interact with an eye-popping collection of amazingly life-like dinosaurs and other creatures, presented in a theatrical performance that will thrill and entertain kids while stimulating their imaginations in ways that will forever connect them to their world. Brought to life by a team of skilled performers and puppeteers, and designed with the help of professional paleontologists, you won't want to miss a minute of this fun, unique, entertaining and educational live show created by Erth Visual & Physical of Sydney, Australia. 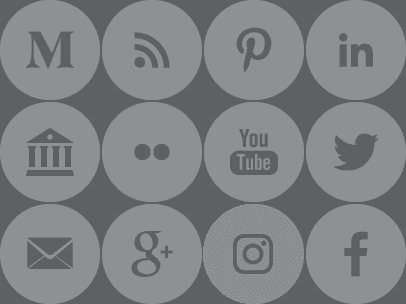 While it may indeed have been 65 million years in the making, we think you'll agree it's well worth the wait.